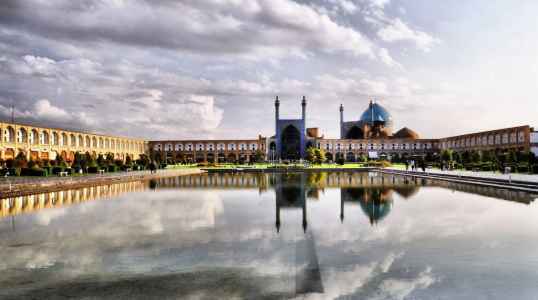 Half day city tour of Tehran to visit the Archaeological, Glass and Carpet museums, fly to Ahvaz in the evening. we depart for Shiraz visiting also the famous Sassanid Relies and Palace of Bishapur on the way, overnight Shiraz. City tour of Shiraz to visit Eram Garden, Nasiro- Molk Mosque, Narenjestan Palace, tombs of poets Hafez and Saadi and Shah-e-Cheragh Shrine, overnight Shiraz. 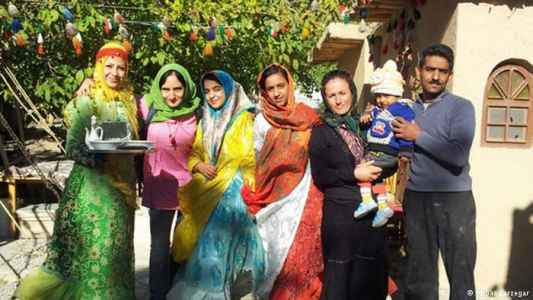 Full day tour to Persepolis, Naghsh-E-Rustam and Pasargadae, then Depart by surface to Bavanat in the heart of the Zagrus Mountain, enjoy being with the nomads, their daily life and traditions. Camping overnight in an astonishing nature beside the nomads. Having a delicious dinner prepared by a local cook in the pure nature. overnight Bavanat. After breakfast in nomad’s camps, leaving for the surrounding springs and enjoying a light trek through the mountain, move toward walnut forest (a forest with 20 km long situated amid a green valley). An interesting point is that there are several villages hiding in this green area, which will be passed during our adventure through this forest to become familiar with their local customs and traditions. 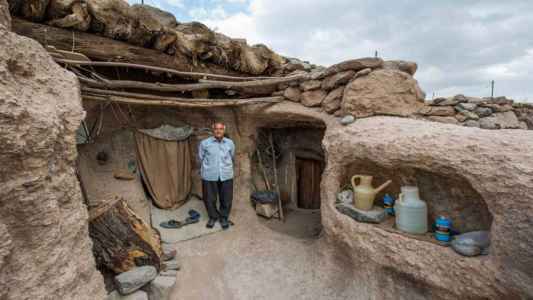 Overnight in a traditional house in Bazm village. 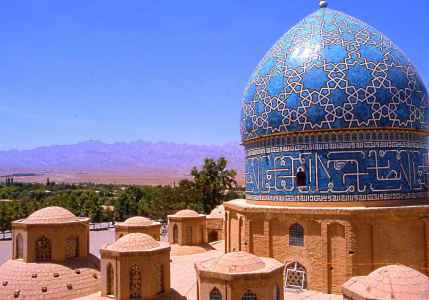 Depart by surface to Yazd in the heart of Iran. 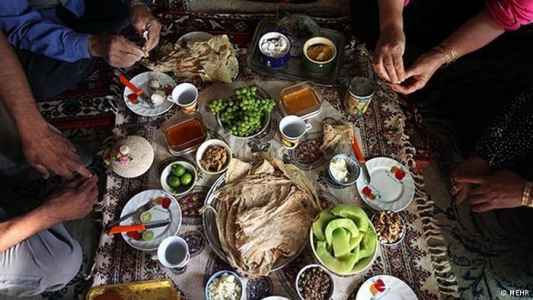 On the way we will have short stop in dessert area, overnight Yazd. 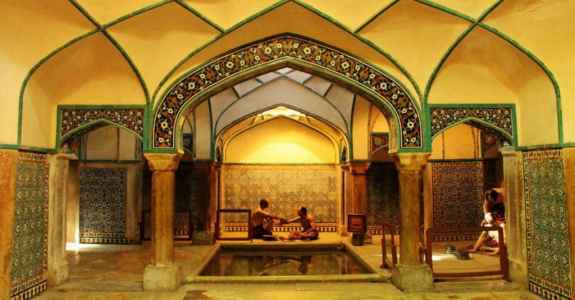 City tour of Isfahan to visit Hasht-Behesht and A’li Qapu palaces, Sheikh Lotfollah and Imam Mosques then drive to Abyaneh in the afternoon to visit the old village, overnight Abyaneh. 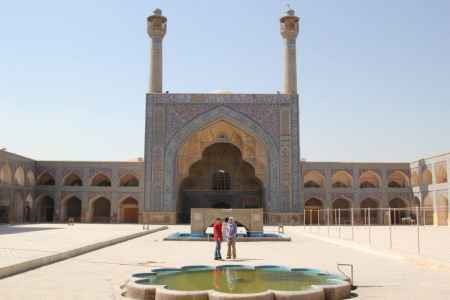 Drive to Golpaygan via Kashan to visit the Broojerdiha and Tabatabaie Houses, Fin Garden, and Aghabozorg Mosque, overnight in Goplpaygan in a beautiful and fascinating old hotel (Gogad hotel). 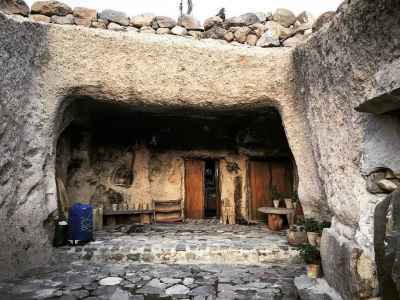 Drive to Kermanshah to visit Sassanian bas-reliefs at Tagh-e Bostan, the Achaemenian inscriptions and reliefs at Bisotun and the Anahita Temple at Kangavar, Fly to Tehran in the evening.